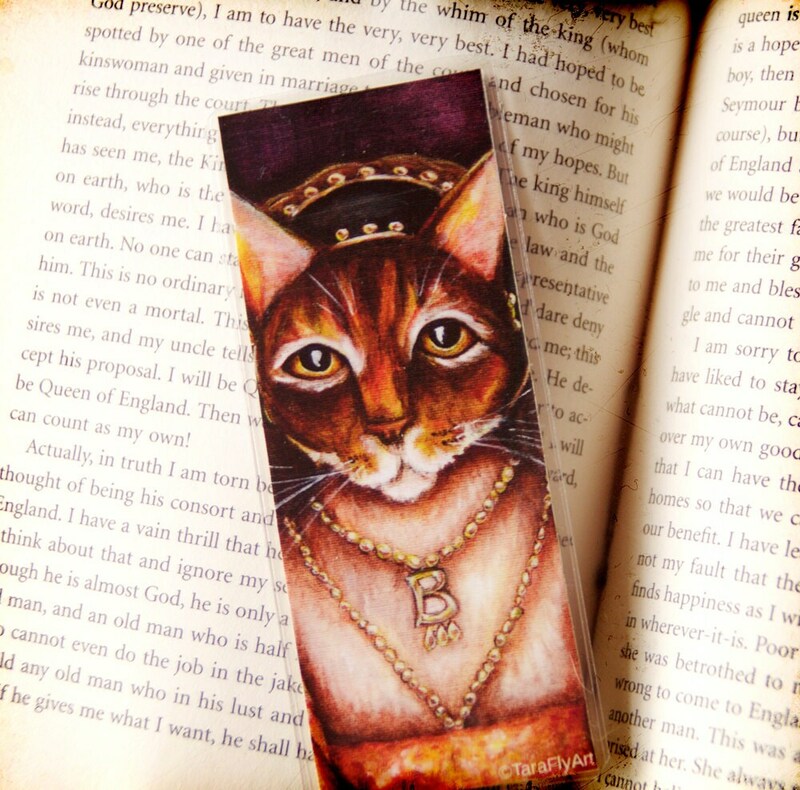 The purr-fect companion for the history buff, librarian, teacher, and cat lover in your life! 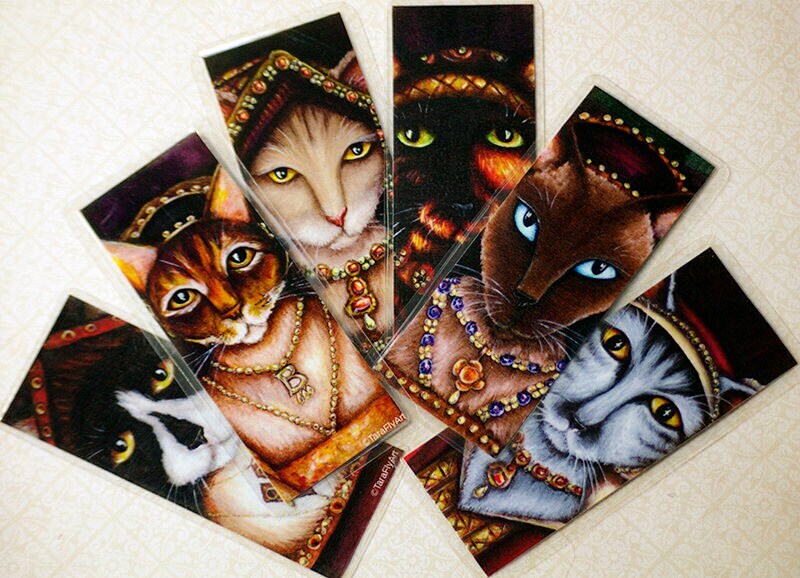 From my Tudor Cats Collection... this handcrafted paper bookmark features the infamous "Anne Boleyn". 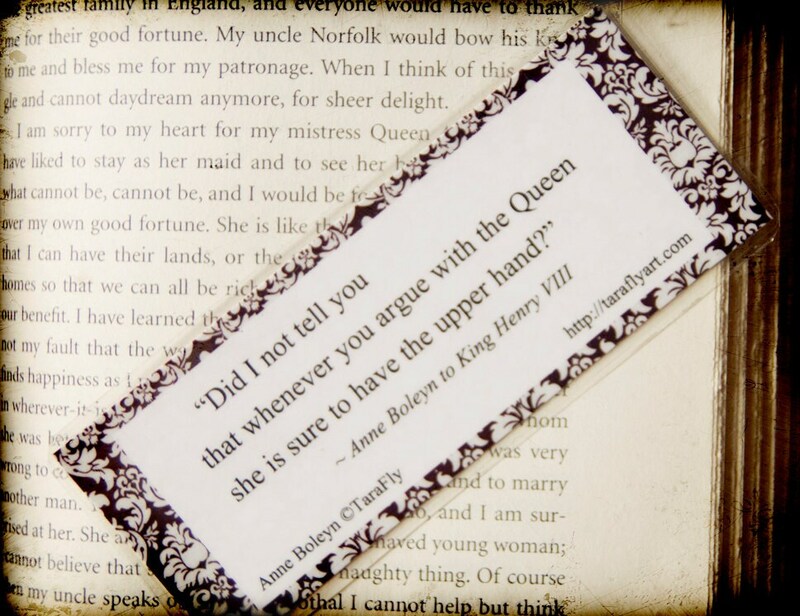 "Did I not tell you that whenever you argue with the Queen, she is sure to have the upper hand?" Awesome and very fun. 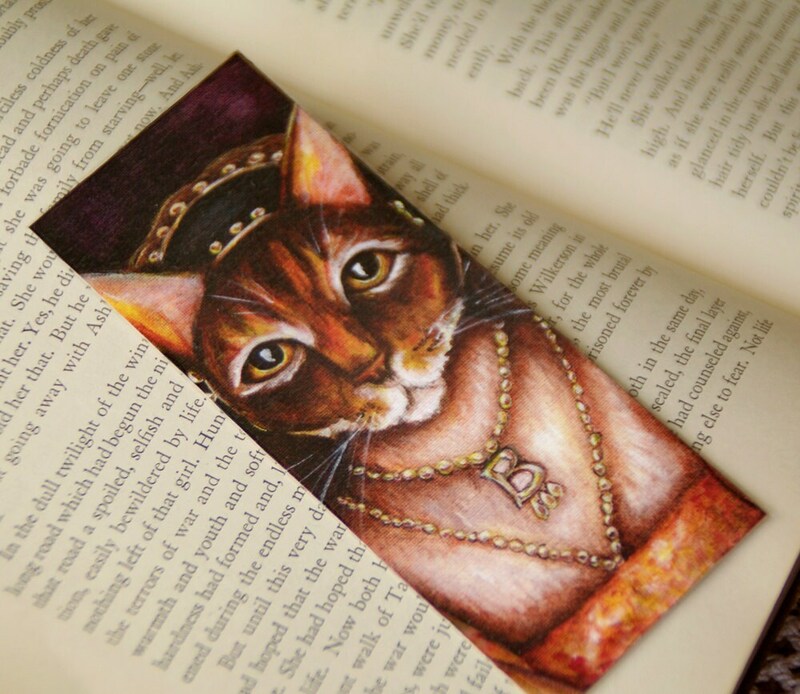 It's the perfect bookmarker. Quick shipping and excellent communication. Thank you! Great quality and so unique. Thanks for the gift! 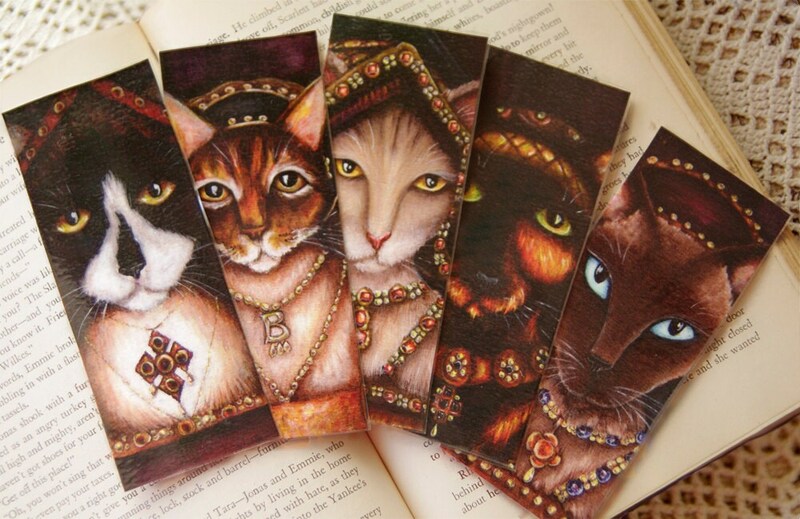 Great bookmark - love it! Thanks for fine service, and the bonus bookmark, too!